A lot of people think that professional teeth whitening is mostly oriented to celebrities. But in fact, it is very popular procedure in cosmetic dentistry. 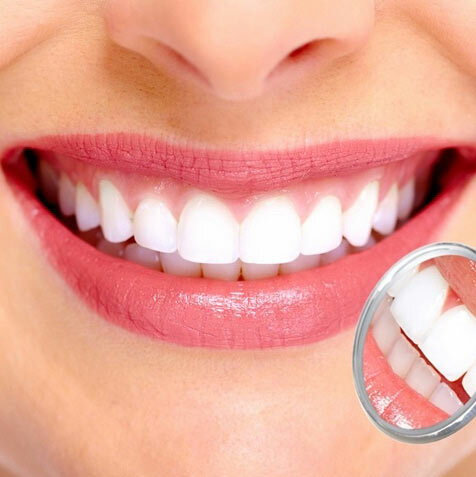 And at ConfiDental Care, we provide our Sacramento area patients with teeth whitening services to make then more happier with brighter smiles. ConfiDental Care provide complete range of teeth whitening services, whether it’s a consultation or professional dental care. Call today to set up an appointment.